JCU is expanding into Townsville's CBD, opening a teaching and student services centre in the heart of the city. 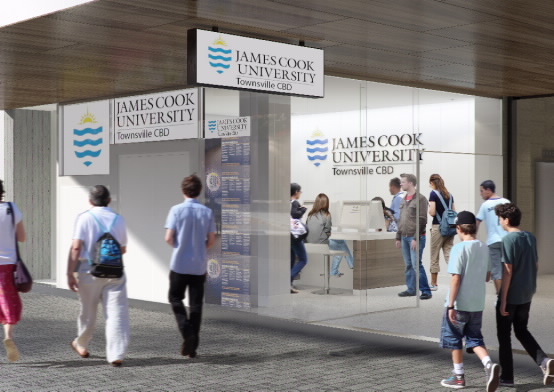 James Cook University is expanding into Townsville's CBD, opening a teaching and student services centre in the heart of the city. 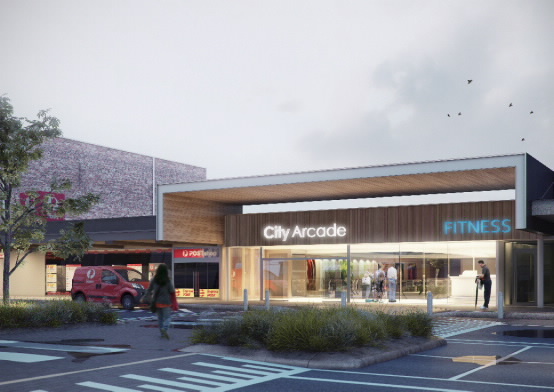 In a major announcement, the University has revealed the three-storey centre will be located in the new City Arcade development. Speaking at today’s launch, JCU’s Vice Chancellor, Sandra Harding said the centre will help revitalise Townsville’s CBD and boost community engagement. “This is a fantastic development, allowing JCU to expand its teaching and student services in Townsville, and work more closely with civic leaders”, she said. Professor Harding said her long-held ambition has been that anyone who visits Townsville will know that it is a university city, which is home to an internationally recognised research and teaching institution. “This gives life to that ambition. We are very grateful to the Lancini Group for helping us to realise this dream,” she said. · Initially, students from Law, Business and the Creative Arts will take part in a diverse range of activities at the centre, including working more closely with business and industry on what’s known as Integrated Learning projects. · Post-graduate classes will be offered, with the CBD location making it easier for people to attend lectures. 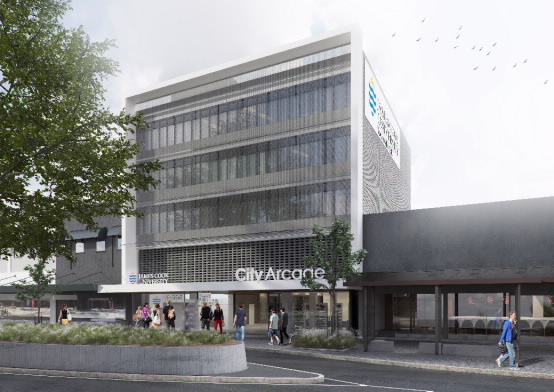 · Students will be able to ‘drop in’ to use computers, and some will attend lectures and tutorials at the new centre. · The centre will host short courses for companies seeking professional development for their staff. 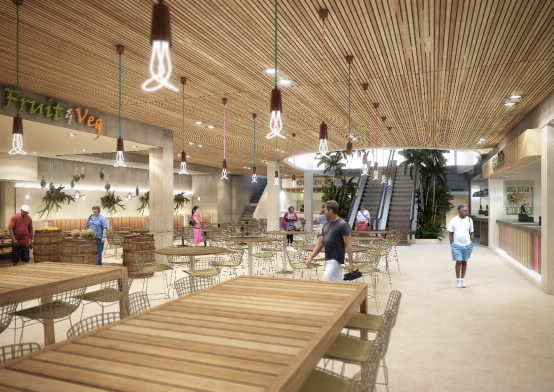 · The space will include a boardroom and meeting facilities, allowing the University to engage more directly with business and the local community. · An innovative display area will showcase the University’s world-leading research. City Arcade is part of the Lancini Group’s development which runs between Flinders and Sturt streets in Townsville’s CBD. Lancini Group managing director, Laurence Lancini said that the University was the type of tenant that they had envisioned when planning the urban, cosmopolitan development. “We’re really excited to have James Cook University on board with us as we embark on such a new era for the Townsville CBD,” Mr Lancini said. The centre is expected to open in mid-2014. James Cook University is also working to establish a presence in Cairns’ CBD in 2014 with negotiations continuing.